Thanks @ proximity. 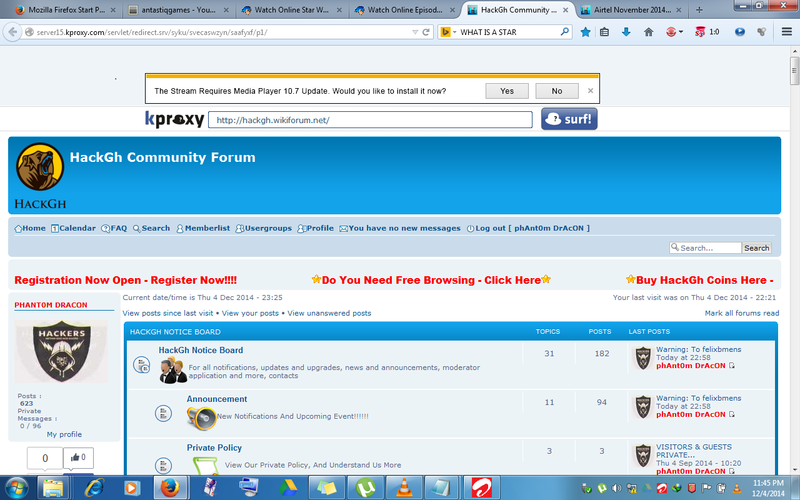 its working but not very fast like idm is. OK so this is what we have so far: free homepage is working fine in collaboration with simple server or ISPCE, either of which are for header file modification. 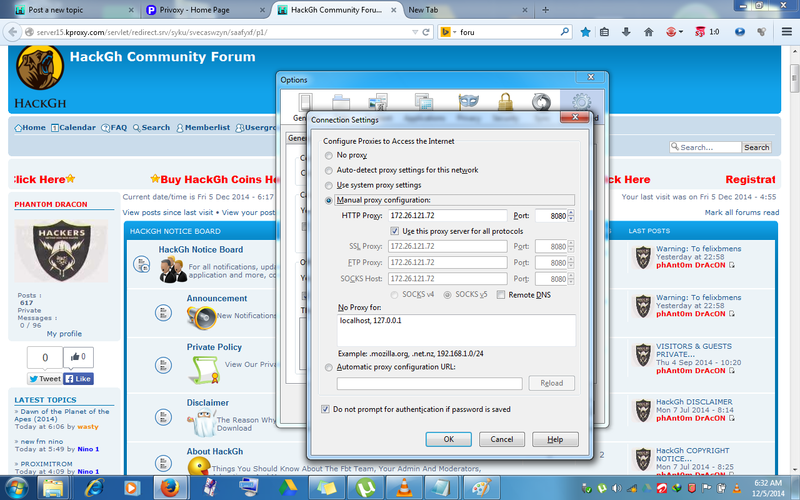 The home proxy 127... in the browser successfully delivers very good browsing speed. In the background IDM is also working to capture and download files at reasonable speed. 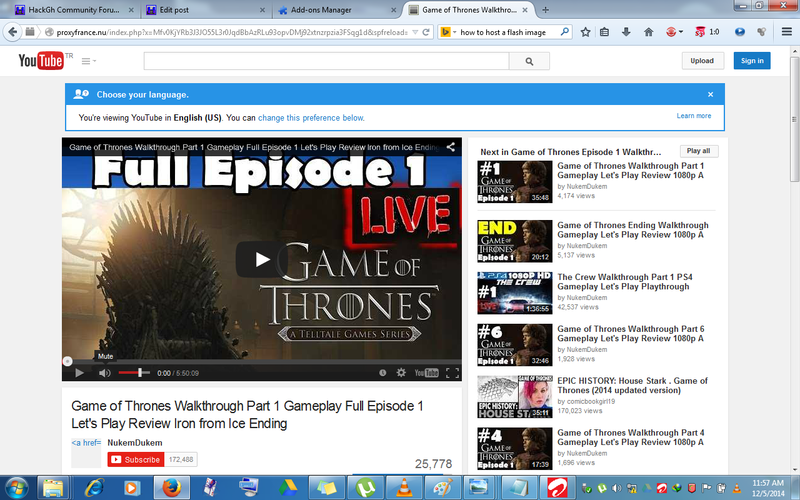 Then we came to the problem with torrents. @Proximity has provided a means to do that with Hideman. The only problem with that is the speed, which is too slow. But the good news is that we at least know a VPN can be our way out. The next step now is to find a VPN that can deliver high speed connection. If that works, the voila. Guys thus one has so much potential. We need more vpns to try out. Yeah that's true. I just checked the hideman VPN site and they only allow p2p for some specific countries. So what we need is a VPN that allows the p2p protocol. Great. Thanks @IMOGENE333 this will suffice in the mean time while a workaround is found. @Proximxy, Once again you have done the impossible, This cheat is firing in all angles because of you, i have notice your contribution is relentless and unmatched in the forum when it comes to cheats and hack. @Proximity " I see you "
The issue with Zbigz does not mean this fbt cant download more than 1gig, This fbt can download any amount of data from either IDM or torrent, The problem you are facing is you cant cache torrent more than 1 gigabyte with zbigz, then use IDM to download faster... i think thats what your problem is exclusive to. this cheat can download files more than one gigabyte @ swiftblack , I downloaded THE MIRROR BOY from YouTube which was 1.20gb with this same fbt. There have been a number of times I've downloaded files even up to 2GB the issue seems to be from the source and not the fbt. 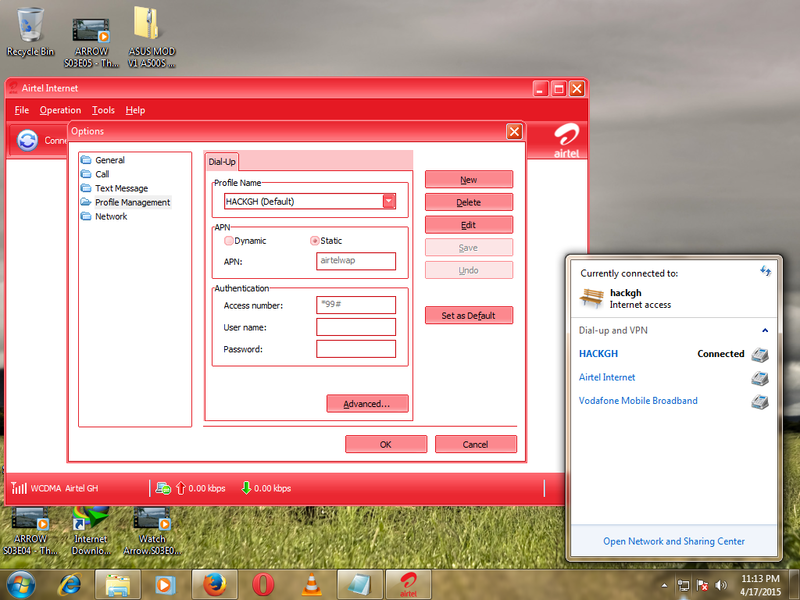 All day, i have been testing the limitation of this cheat when it comes to streaming and downloading more than 1gig with this cheat. 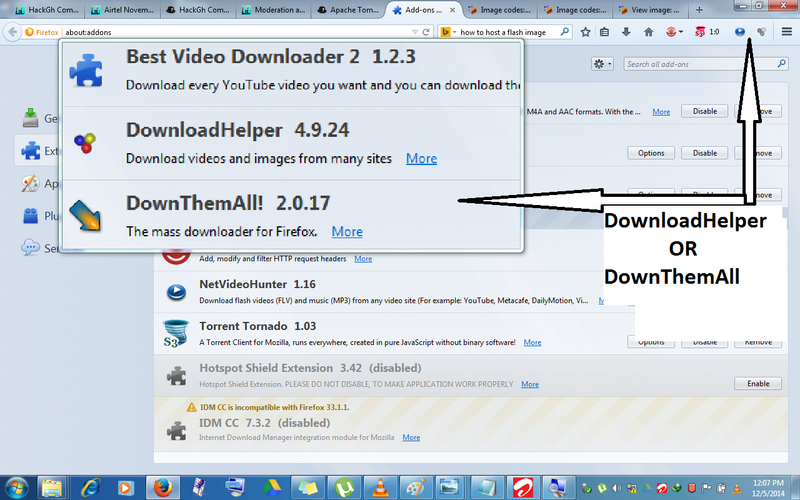 Trick to download more than 10 hours of video footage either from youtube or any other site. 2. search for any longer or bigger size video, start the video on youtube and ofcus you addon downloaders will take over, make sure to choose Mp4 file to download, now if you start the download. 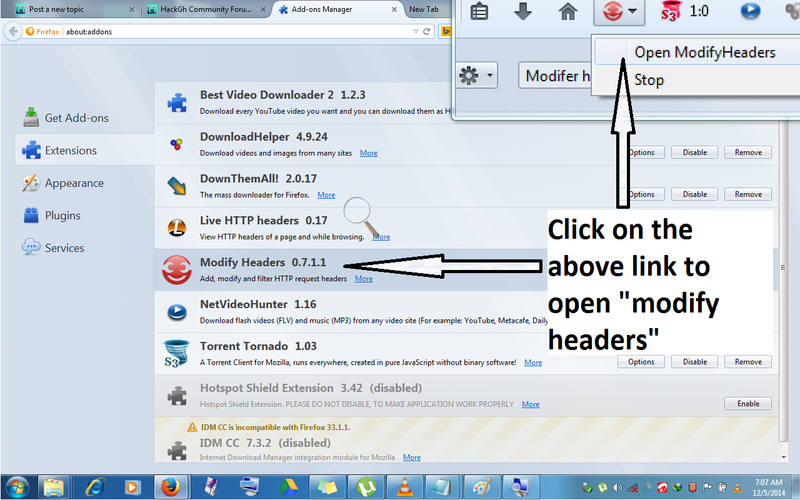 4, Now open Idm and click add ulr, idm will capture the address you copied from the Firefox and click on ok, then click start download,that all. 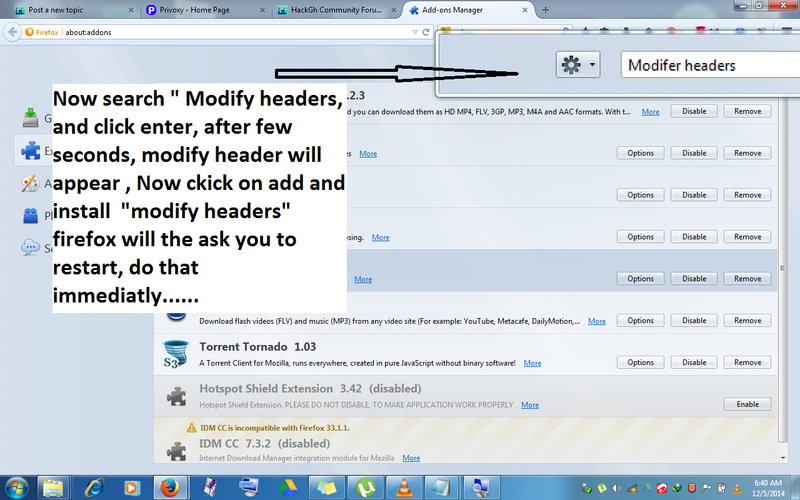 idm will download the file with ease no matter how big the file size is. Guys, i seem to have problems connecting. Is it just me or is anyone also facing those issues. 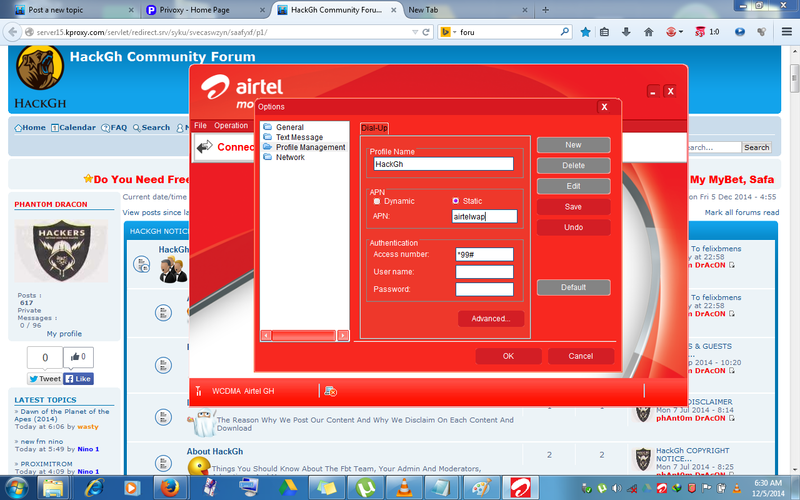 this is odd cus i usually get "No Internet Connection" when i connect with airtelwap. Alright,i just wanted to make sure i have not messed up somewhere because i have been experimenting a lot of late. 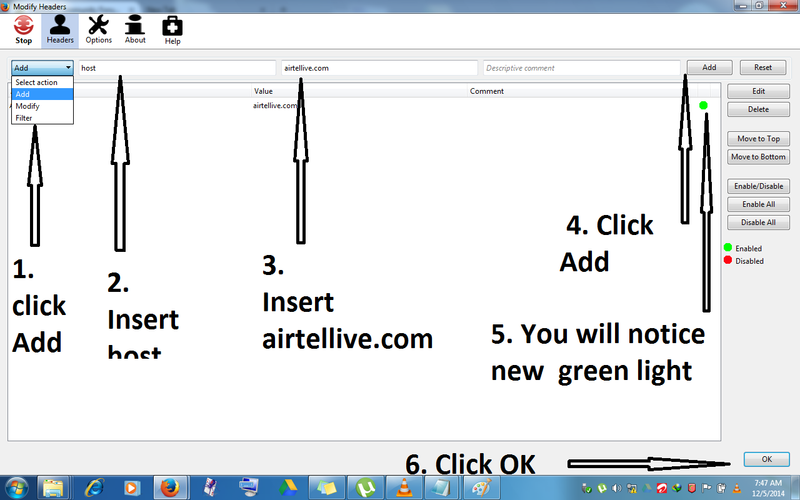 I learned Airtel had an upgrade about three days ago or so. Just hoping they didn't do what am thinking. Lets keep our fingers crossed and monitor closely what will develop.